Music Journalist Charles Thomson joins us to discuss Detroit paying homage to the King of Pop, Thriller Live extending its booking period into 2016, Michael’s wrongful death lawsuit and its journey to the California Supreme Court, a new MJ music video leaking online and PBS re-airing Motown 25: Yesterday, Today and Forever. The MJCast is now on Apple iTunes. Subscribe and write us a review please! New music video for Michael Jackson & Freddie Mercury‘s duet ‘There Must be More to Life Than This’ directed by Dave LaChapelle leaks online. Check out Damien Shields’ story on the topic here. PBS has re-aired Motown 25: Yesterday, Today and Forever. Check out the DVD set here! 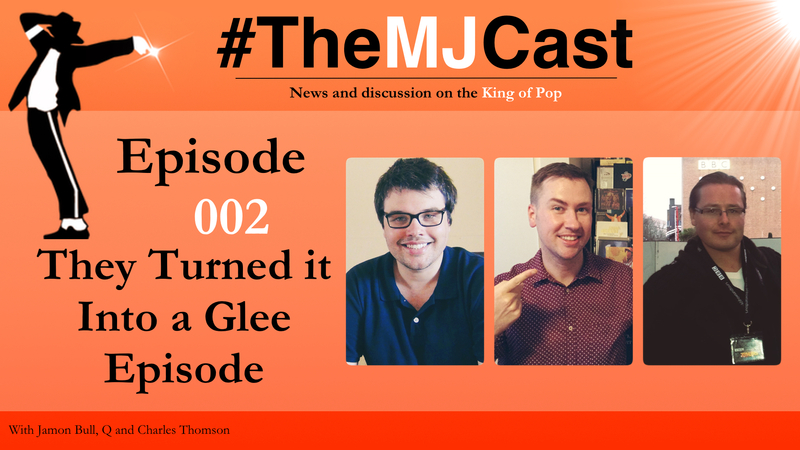 This entry was posted in The MJCast, Uncategorised and tagged Apple, Bruno Mars, California Supreme Court, Charles Thomson, Damien Shields, Dave LaChapelle, Detroit, Detroit Mosaic Youth Theatre, Freddie Mercury, iTunes, Katherine Jackson, Michael Jackson, Moonwalk Talks, Motown, Motown 25, Queen, Thriller Live, Uptown Funk, Uptown Jam, Wrongful Death Suit by Jamon Bull (Admin). Bookmark the permalink. I loved the show, not heard it before but will be tuning in again for sure, thank you.